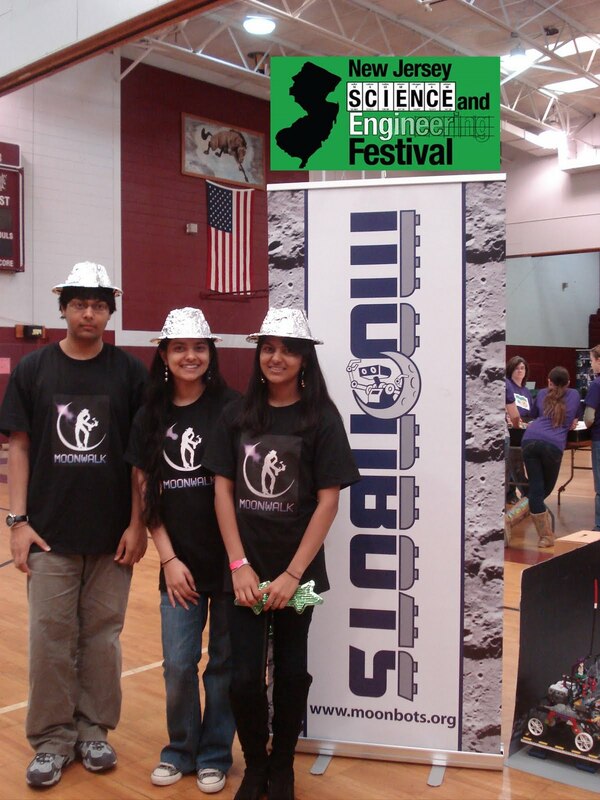 Robotics programs have allowed youth to experience firsthand the joy of STEM disciplines. 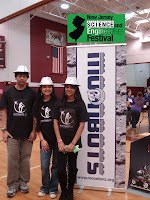 The New Jersey RoboFest showcased two of our winning MoonBots Team’s robots for the general public to participate in the MoonBots experience. 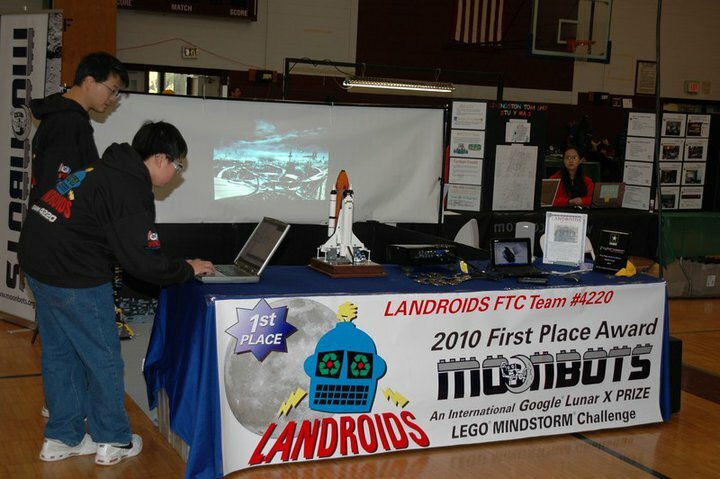 1st Place Winning Team Landroids hosted one exhibition day and presented their robot design and on-board robot video. 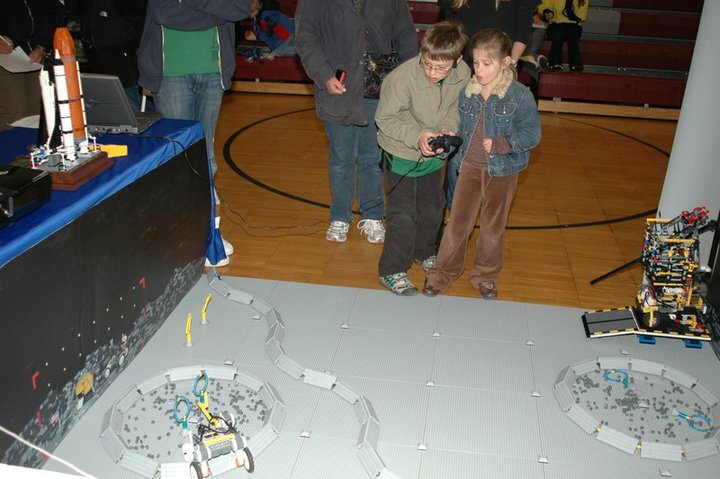 They let youth drive their robot using remote controls. 3rd Place Winning Team MoonWalk hosted the second exhibition day and let visitors try their hand at driving the robot over the simulated moonscape. They also answered questions from children and adults about lunar exploration. Both of these Teams have been participating in FIRST LEGO League (FLL)for 3 years which contributed to the natural collaboration. We wish both of these Teams good luck in future outreach activities at schools and robotics fairs.